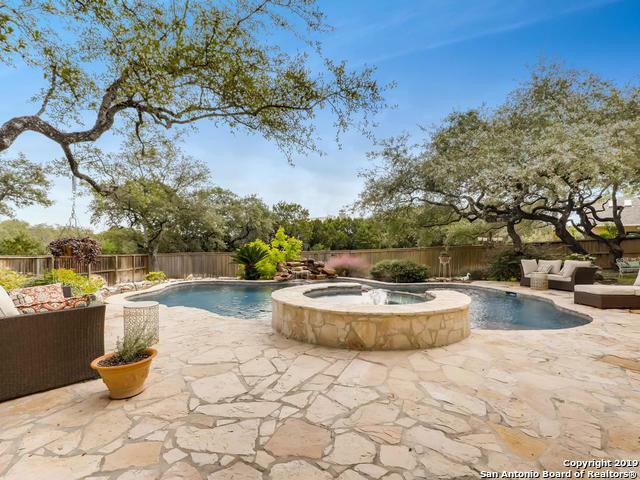 Bring the dream to life in this beautiful Stone Oak home! 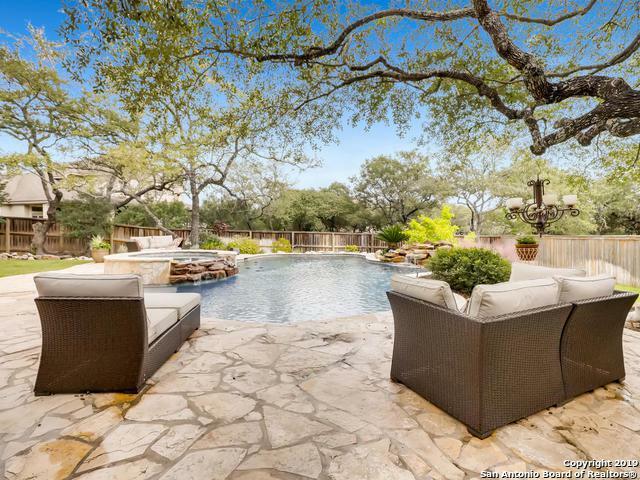 Picture perfect views and stunning pool complete the gorgeous backyard oasis! 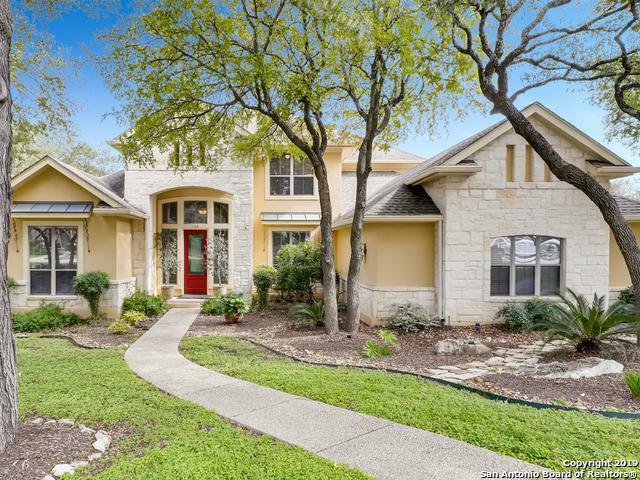 Grand entry, soaring ceilings, spacious open floor plan. Island kitchen w gas cooktop, granite counters, butlers pantry. Large family room with stone fireplace. Lux master suite. 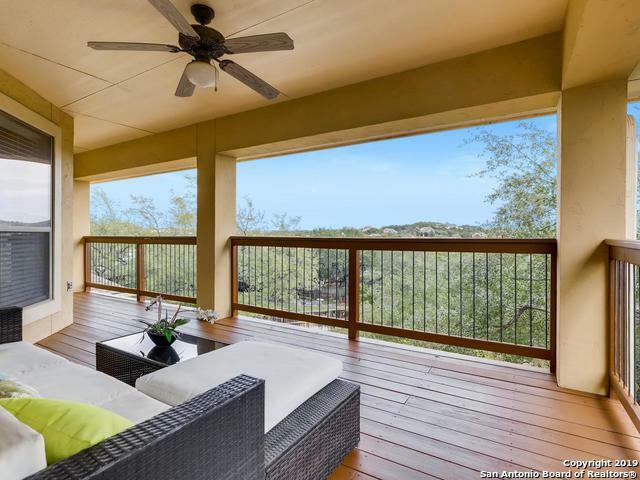 Spacious game room opens to a balcony overlooking a peaceful setting for easy living. Feeds highly ranked schools & Reagan HS. And it's all priced to please with recent price adjustment! Listing provided courtesy of Jane Tomaszewski of Jb Goodwin, Realtors.